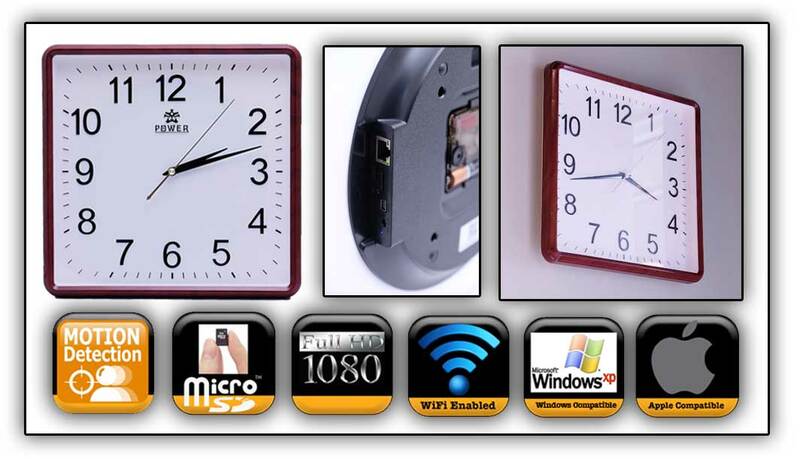 The WiFi Wallk Clock is the perfect addition to any home or office. Classic design and large clock face make it easy to quickly tell the time with just a glance. The time-honored model hides a modern HD WiFi Camera so you can oversee events whether you are just out on the town or out of state. Make your surveillance by ordering yours today and be the first to use this new technology. You'll be leaving others in the dust using this new technology! We know you will by happy you did!